Marble is a sub line stone that Give luxury Taste to any Addition home. 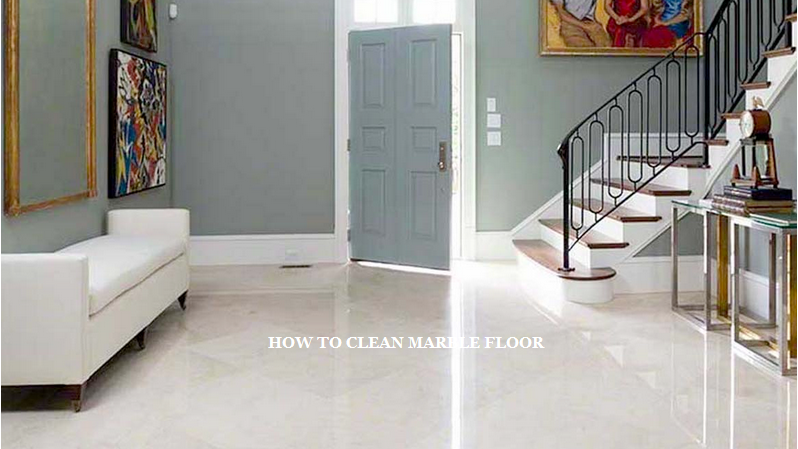 However the marble demand lot of care to regularly maintain the Shine for a lifetime That’s why we are sharing our top 5 tips to clean your marble floor that we highly recommend it it if you have makrana marble flooring. If you are looking to use a solution we don’t recommend that at the we highly recommend to use a hot water while cleaning and washing your marble floor. By using the hot water you will decrease the chances of using any solvent or any chemical product on your flooring. Distil water have gone through the complete process that removes minerals and impurities.If you are using a distilled water there will be a very less chance of colour fading Aur staining your white marble Flooring. Before cleaning your marble floor add 2 to 3 drops of detergent into your hot distilled water and dilute it With right quantity of water. Mix the complete solution thoroughly before using. Harsh chemical solution like ammonia, bleach, Hydrogen and vinegar can be damaging to your floor so always avoid using these chemicals. Follow the direction with your hot distilled water and the detergent at it it and clean it gently on a Floor. Take a soft Mop like microfiber deep into the hot distilled water take out the map from the water And you short stroke that overlap. Again rinse and repeat at the mop head add to your 20 to 30 square feet area. Also it depends upon that how that you floor. Once you have mop the floor with detergent and hot distilled water you need to again copy of floor with clean and fresh water this will help you to remove any suds remain on the floor. When you are cleaning the floor on a frequent basis don’t forget to change your water or your solution on a frequent basis If you don’t your floor can have a more germs and the debris.If you see your water is full of brown colour then immediately dump it and refill with a Fresh water. After cleaning your marble with distilled water and detergent you need to always take care of using soft towel to dry a Floor if your towel is Dirty then we highly recommend it to change it and use fresh towel.